The track will be on the debut album The Healing Component. Mick Jenkins is readying his debut album The Healing Component for release on September 23. Monday morning the Chicago rapper gave a glimpse of what the record will hold with the release of "Spread Love." 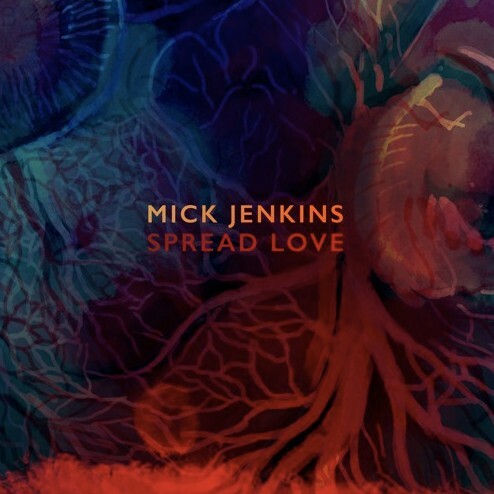 The Sango produced track finds Jenkins utilizing his supreme rapping and smooth vocal capabilities turning the track's title into a request for all. 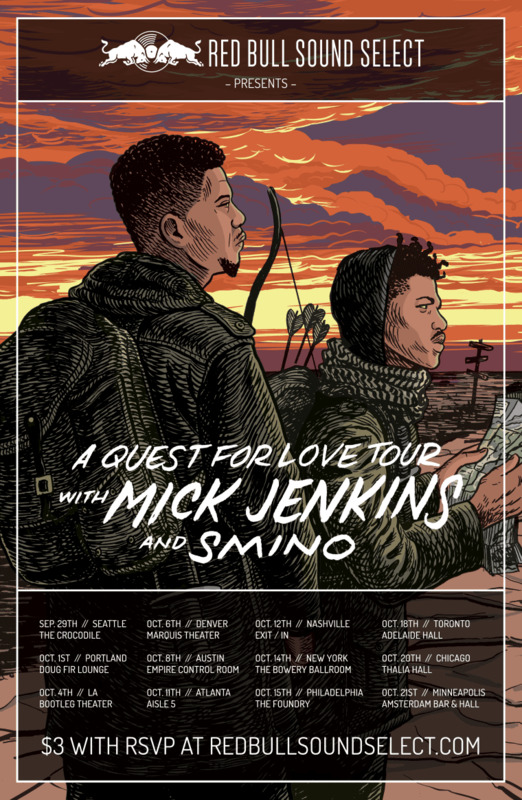 Listen below and check out the poster and dates for Jenkins's upcoming A Quest For Love Tour with Smino presented by Red Bull Sound Select.